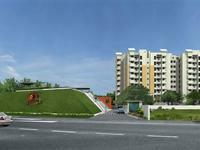 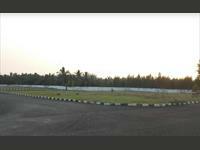 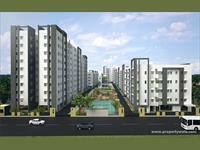 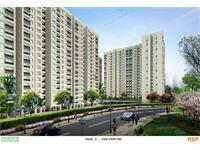 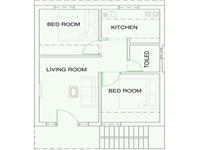 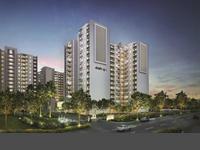 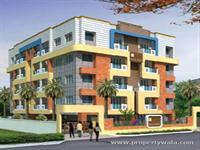 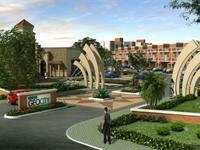 modern dtcp approved houses for sale at veppampattu chennai. 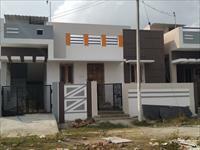 We have 31 independent houses, kothis, bungalows, villas for sale in Thiruninravur, Chennai starting from Rs 14.75 lakhs to 3.75 crores (average rate Rs 4,191 p.s.f). 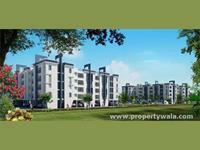 You can also look for independent houses in locations adjacent Thiruninravur, like Thiruvika Nagar and Veppampattu.